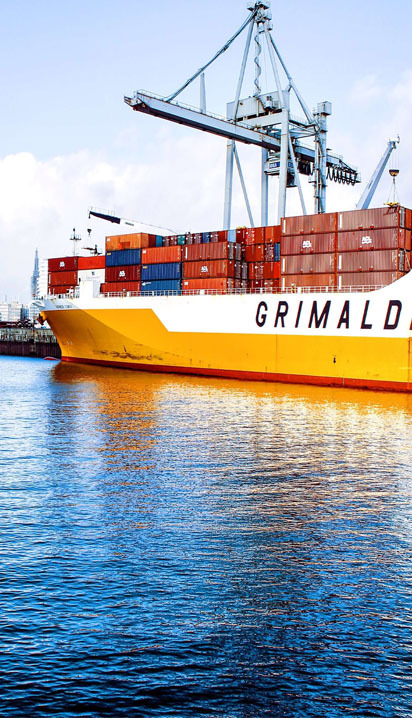 Based on our over twenty years experience in export import forwarding, container shipping is one of our main fields, where we have already proved in our long-term partnerships, why we are on the market successfully since 1996. In case of container shipping, we can provide full service (from Your door to your Partner’s door, we can manage customs clearance process or other requests of this business) and partly of the transportation chain as well. We can arrange our service for 20’GP, 40’GP, 40’HC, 45’HC sizes, full container loads(FCL), less container loads(LCL) and normal, reefer, hazardous or with other special type of goods. FORCONT LTD. was founded on 1st of August, 1996. Since that we are a stable, experienced and professional part of the market.